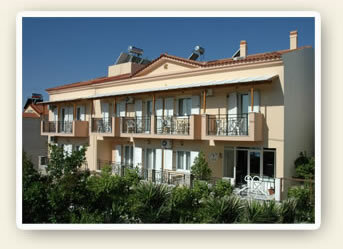 studios in Pythagorion on Samos Island. 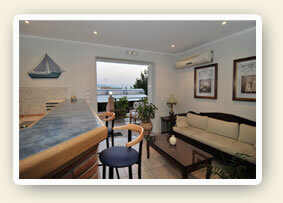 Luxury holidays on Samos by Effie & Nikos. 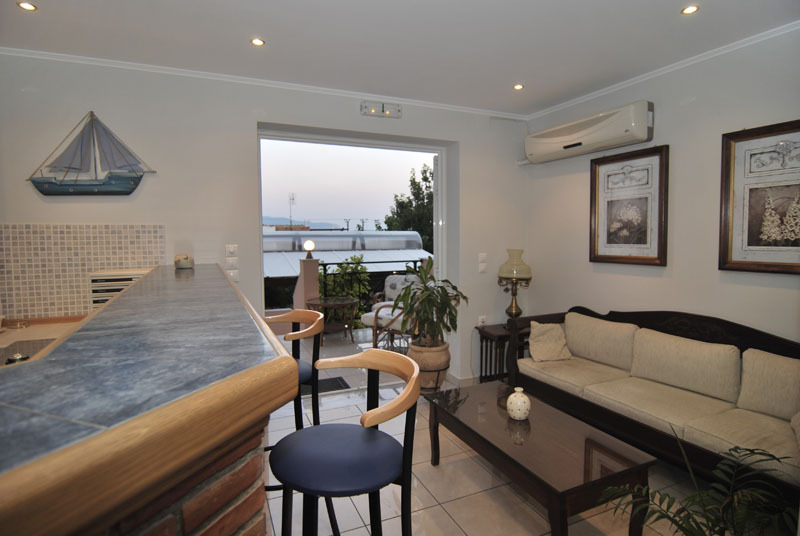 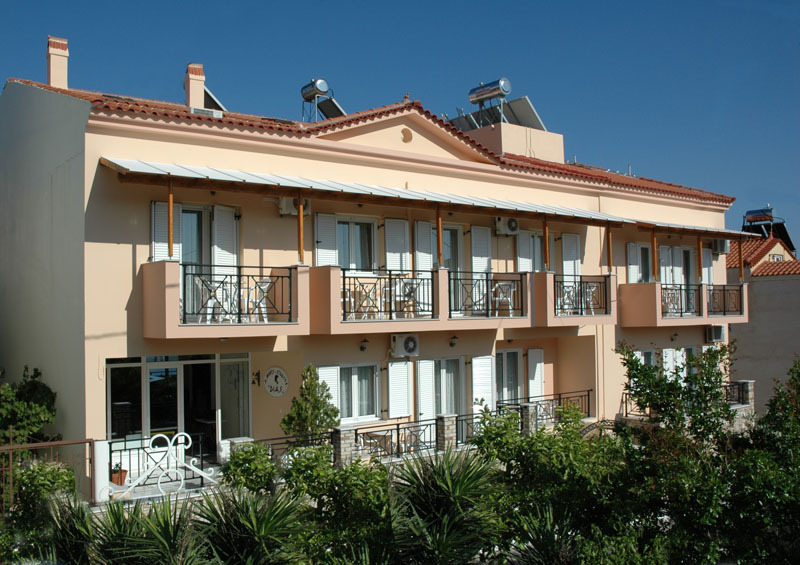 Our 17 Studios are located in a quit place in the centere of Pythagorion. 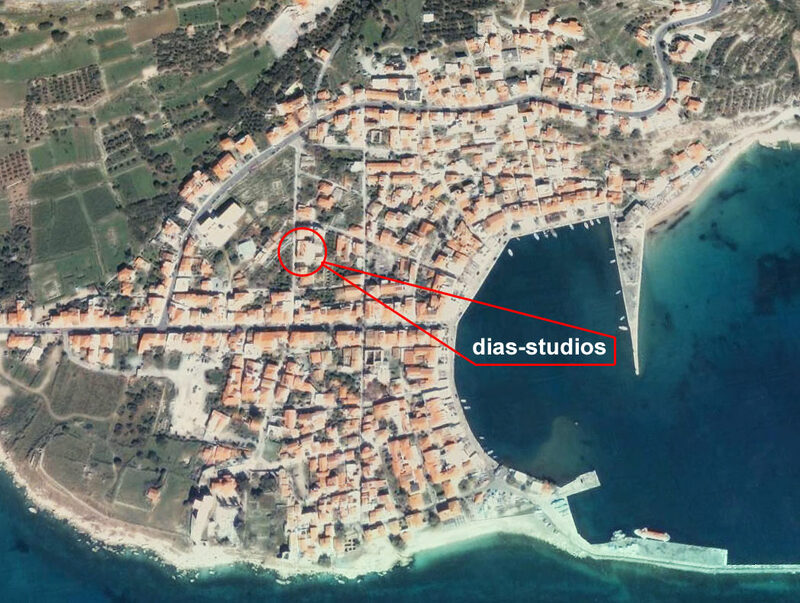 (see map) Close to the new build museum in town, and the most beautiful and cleanest beaches of Samos.